Your property gets the time and resources to be professionally represented and receive maximum exposure unmatched anywhere in our market. 88+ syndicated partners & internet postings. We work with Realtors, investors & industry pros. We utilize targeted ads, various postings & media. 3D tours & videos create a visual user experience. We track results & make necessary adjustments. No opportunities are lost to rent your property. Your property is fed to 88+ syndication partners, posted to numerous websites and featured prominently on our website. Since we enter all our listings into MLS, our properties can also be found on most national Realtor branded sites like www.century21.com and 1000’s of individual agent websites. You get exposure through our exclusive relationships and extensive network of Realtors, Investors and Industry Professionals. We offer competitive referral fees to 1000’s of area Realtors to maximize available prospects. We create strategic social media campaigns and combine it with postings of property videos and relevant content marketing to take full advantage of the various social media opportunities. All of our listings are professionally presented with high quality photos and detailed information. Our Property Management clients may choose to offer floorplans, Video or 3D Virtual Tours to take online engagement to the next level. Our Video Tours show off the property’s unique features and give the viewer a better feel for the home that you just can’t get from photos. Our state-of-the-art 3D Virtual Tours combines art with technology to produce the most immersive and visual presentation available. 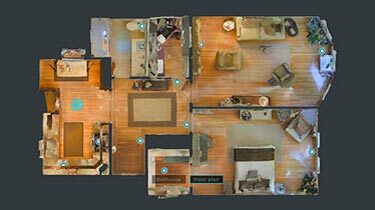 3D models and floorplans allow renters to evaluate how the layout works for them before they even visit the property. Our team of Leasing Professionals, Property Managers and Support Staff have access to real-time marketing tracking. 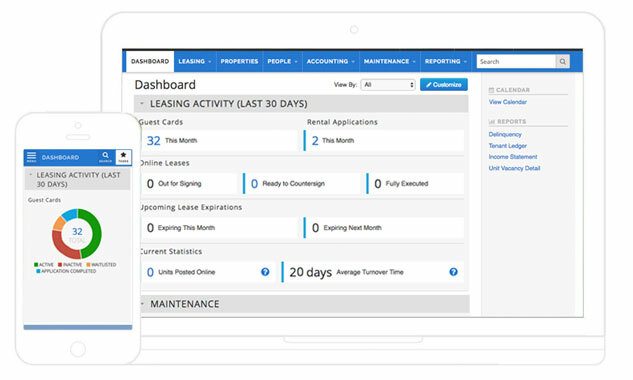 If you have selected our Premium Property Management Service, you receive our mobile friendly online Owner Dashboard keeps you updated 24/7 on all of the Leasing Activity for your property. To ensure no opportunities to rent your property are lost, we offer several options that Property Owners may select for their listing with us. These features allow your property to be “Open for Leasing” 24/7.